sir, if I solve a question & after solving the question I get the answer.But after putting these answers in the question, I find that the answer is wrong & then I have to check the whole solution & you know that it is time taking. So. I want a method by which I can easily point out my mistake & correct it quickly. Check all your calculations and formula first. 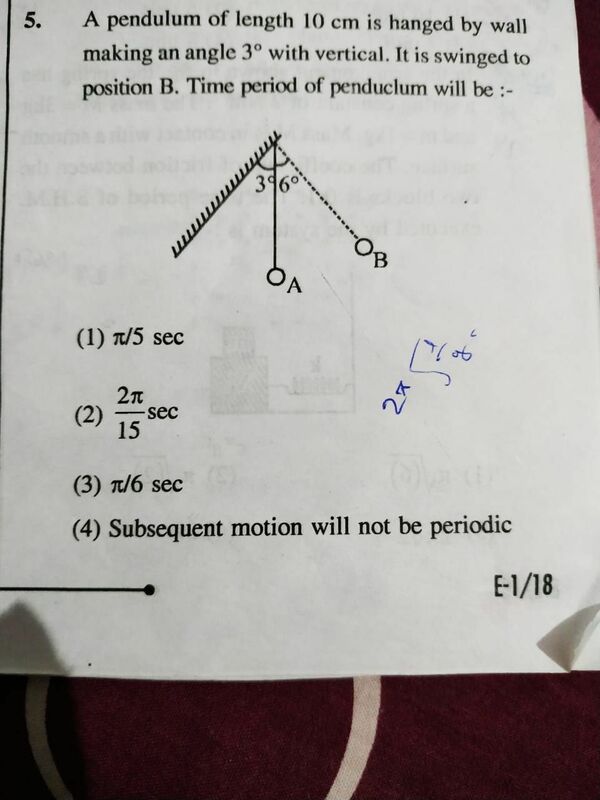 Even though it is time consuming, but it is worth spending time because you have higher probability of correcting your mistake and getting full marks, rather than going to a new question and trying to solve it. There is no shortcut in all this. And sometimes, if you are not able to figure out your mistake after trying for 5 min, then you should leave it and mark it and come back to it later. This ways you are ensuring that you are not spending too much time trying to correct a mistake.